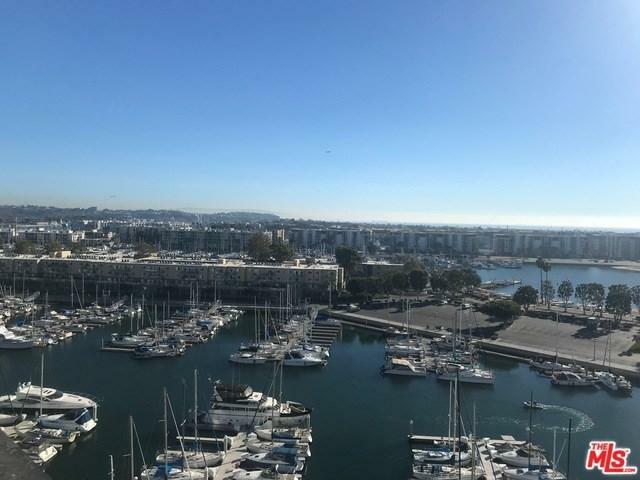 Unobstructed Ocean & Marina Views from this highly upgraded 2 bedroom and 2 bath home. 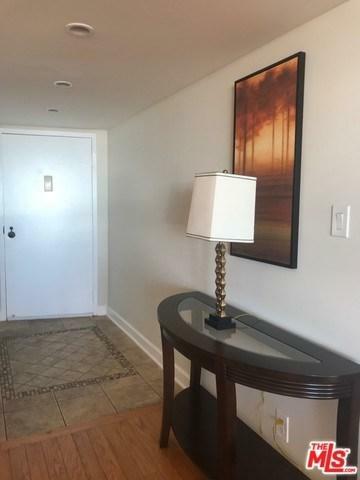 Kitchen has stainless steel appliances, custom cabinetry,Granite Counter tops, Hardwood flooring, The spacious living room has floor to ceiling windows that leads out to a large tiled Patio perfect for entertaining. 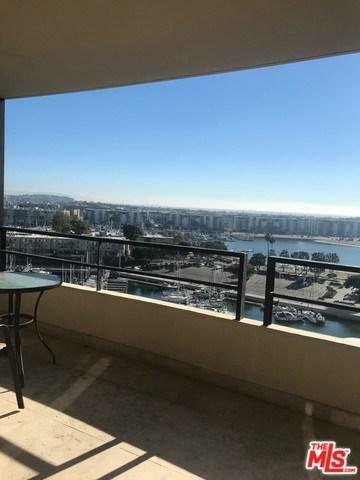 Master bedroom has ocean & marina views both bathrooms are Updated. 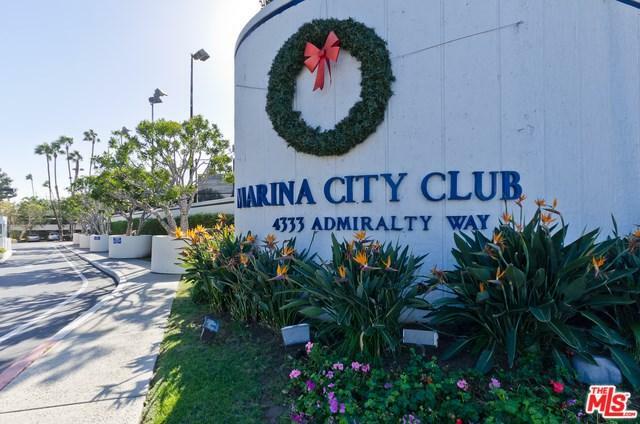 Enjoy all that Marina City Club offers: 6 Tennis Courts, 3 Swimming Pools, Racquet Ball, Paddle Tennis, 16, 000 sq ft Gym, free classes include Yoga, Spinning, Pilates, Cardio, weights and more. Full bar & Restaurant, room service, cafe, Maid service, dry cleaning service, Car Wash & 24 hour Guard gated security. Sold by Eileen Mccarthy of Eileen Mccarthy R.E. Inc.